Join us for community prayer at the Abraham House! Each month, L'Arche Wavecrest together with with the Core Members & Assistants of Abraham House invite the community to join in an evening devotional and prayer. Can't join us this month? 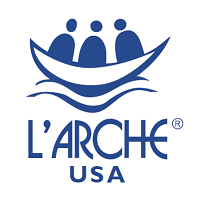 Email us at info@larchewavecrest.org and let us know who might need some extra love and guidance, whom the Core Members can keep in their hearts and prayers.